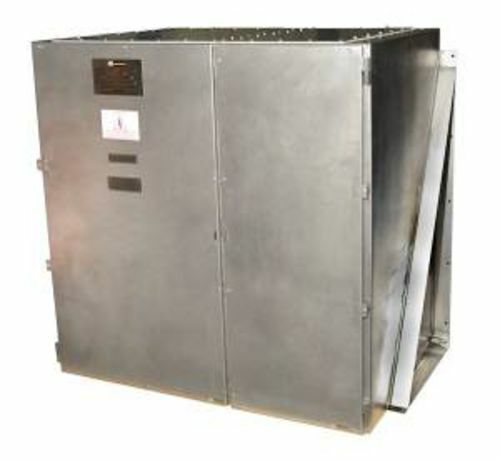 This 11kV busbar enclosure is designed to safely carry high voltage supplies with extreme current loadings in Zone 1 hazardous areas. Certified to carry a maximum current of 3200A, the busbar box is suitable for connectors over 400mm sq, the enclosure is capable of connecting three phases plus neutral and up to six conductors per phase. It also features a 80kA for one second fault rating. The busbar box is fully ATEX and IECEx compliant for Zone 1 and 2 Gas and Dust environments. It is also Class I, Division 2 and InMetro certified.